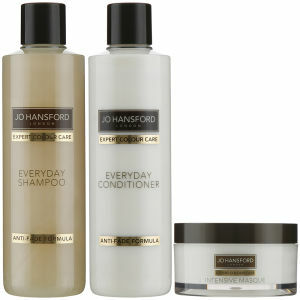 Working to leave you with salon-fresh colour every time you wash, the Expert Colour Care Everyday Shampoo (250ml) and Conditioner (250ml) with Masque (150ml) from Jo Hansford are all infused with a perfect blend of ingredients that make them the ultimate trio for colour treated hair. 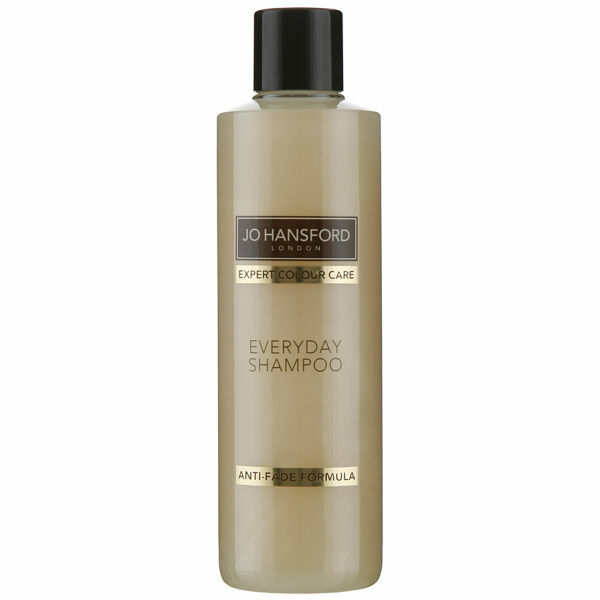 Completely paraben and sulphate free, the trio has the additional benefit of Sweet Blue Lupin Peptides, which are one of the only Ecocert natural ingredients that have been proven to keep hair colour-fast for up to 30 washes. 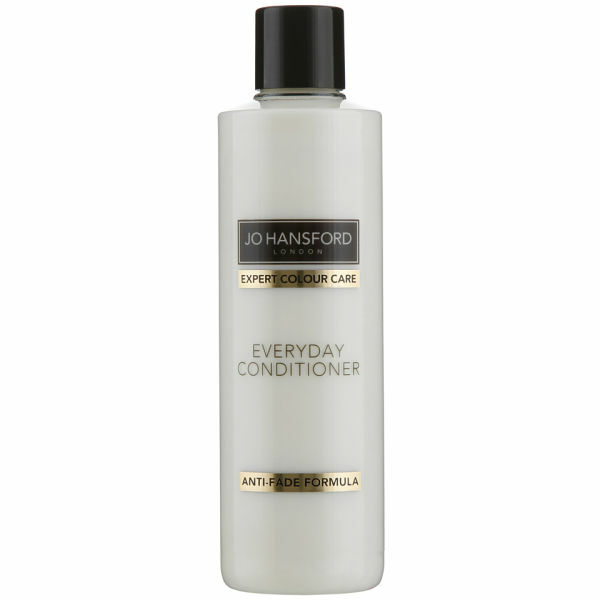 With Keratin Amino Acids, you can maintain optimum moisture balance. 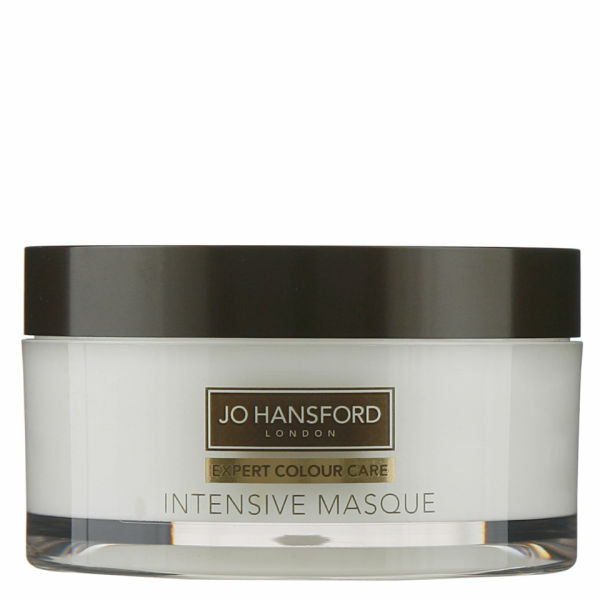 Specially formulated to repair fine locks and infuse long lasting moisture back into tresses, this masque is gentle enough for daily use and works to leave your colour-treated hair looking lustrous and shiny.